An exciting opportunity to get your kids off those electronic devices and turn those games into an action packed outdoor adventure. 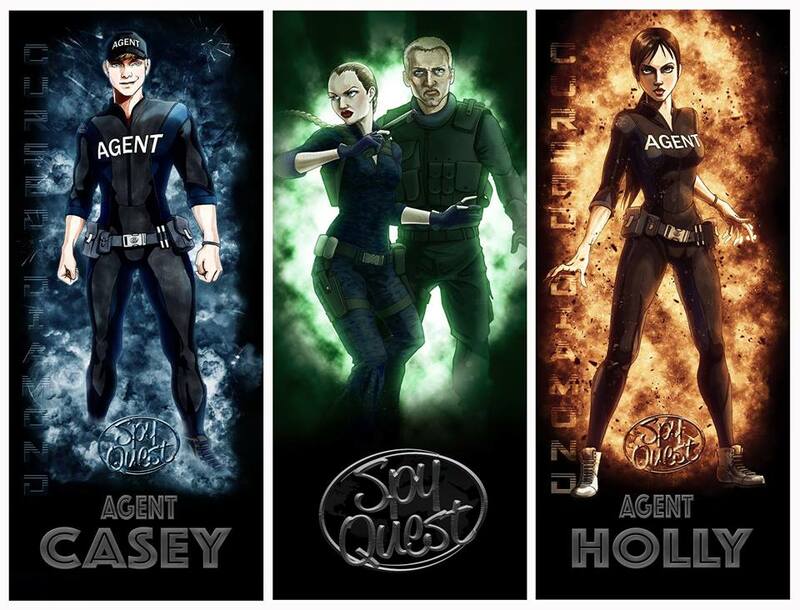 Spy Quest will immerse children of all ages in the exciting world of international espionage. The Spy Quest Book series was written by our very own David Goutcher from East Kilbride who has taken tours internationally and has written a very special mission for his home town in K-Woodlands. Don’t miss out on what will be an exciting day to remember. Please order tickets for all adults and children attending. TICKETS ARE FREE.